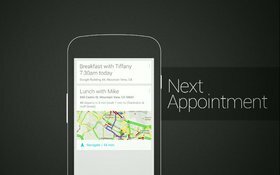 By Ryan Whitwam on June 28, 2012 at 10 a.m.
Google's newest mobile OS knows you're a human. 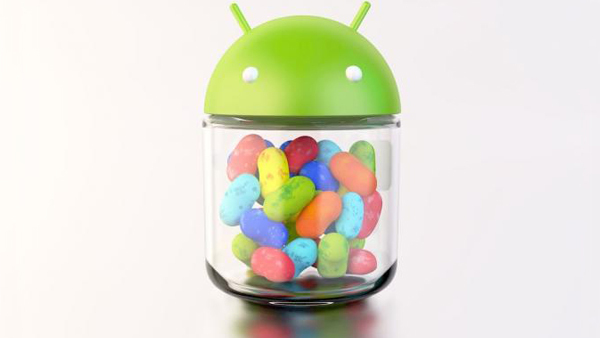 The name and version number have been an open secret for a few weeks, but yesterday Google officially unveiled Android 4.1 Jelly Bean. If you believe Google's hype, every version of Android is the one that’s going to make or break it. Perhaps that speaks to the underlying feeling that Google can’t be pulling this off--how can Android compete with iOS in the long run? Surely a misstep is coming. But Jelly Bean doesn't look like a mistake. I don’t think Android 4.1 is an important piece of software because it is a massive shift for the platform--it isn't. Jelly Bean is important because it leverages data to treat you like a human to improve the mobile experience. It really feels like Android has matured. All the pieces are there and Google is now hard at work arranging them in the right way. 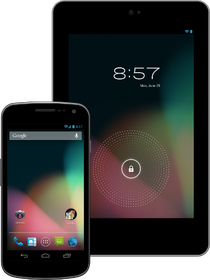 Android 4.1 is where the platform begins incrementing toward perfection. Let’s talk about why. One of the most impressive new features in Android 4.1 is Google Now. Google already has tons of data on you--easily apparent if you opt-in to the Google Activity Report. If you carry an Android phone, the volume of data balloons to include a complete track of your movements. Google Now promises to harness that data to learn your schedule and the things you like, without any conscious effort on your part. It will simply parse the data you already feed to the Google machine. Say that you commute to work at the same time everyday. Google Now can know to have your daily traffic report ready. Data in your calendar can also be culled to add in upcoming meetings, important contacts, and even flight information if you’re taking a trip. The other half of Android’s new robotic brain is an improved voice search feature. You can ask the phone questions using natural language, similar to Apple's much-maligned Siri. “Show me a picture of a pygmy marmoset” will actually bring up a picture of the appropriate small mammal. This is part of Google's Knowledge Graph, the search feature that offers you direct answer to questions at the top of some web searches. 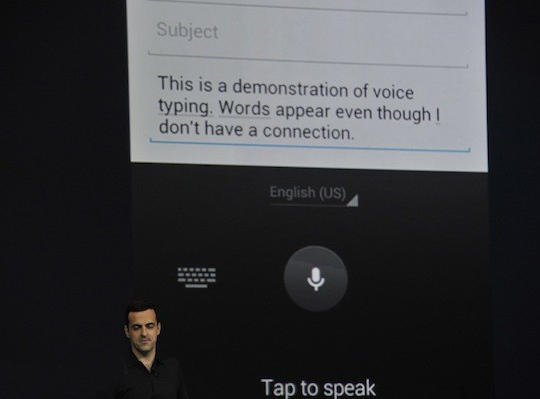 These intelligent features are Google's answer to Siri. We were expecting a clone of Apple’s voice-activated assistant, but Google may have gone one better. Instead of forcing users to ask the phone for help, Google wants Android to know what you want ahead of time. The phone doesn’t need to act like a person, it just needs to pick out the important patterns from the chaos of your life. I believe what we saw at I/O was the rumored “Project Majel”. From what I’ve heard, Google has now showed us all its voice control cards, and if they work as advertised, they'll make Android competitive with both iOS and Windows phones. Every version of Android is supposed to be faster, right? By and large, that’s true. There are usually tweaks to garbage collection deep down in the system, a faster compiler, or more recently, UI hardware acceleration. The big speed enhancement in Android 4.1 isn’t about some esoteric system-level tweak that makes developers smile. Project Butter is the cheeky name for Google’s attempt to make Android feel fast. Project Butter only goal was to make Android’s UI completely lag-free. Even on Android 4.0, there is an occasional spot of lag, though it’s much less pronounced than it was in older versions of the platform. Google has paid attention to the responsiveness of the user interface layer, and instituted triple buffering of the graphics pipeline. The CPU and GPU should no longer be working against each other on the system level, and that means smoother operation. How smooth? Google is claiming a constant 60fps for all UI animations. The incredible fluidity is something that has always made iOS appeal to consumers, and it's definitely a good thing that Google's engineers are aware of the problem. However, we've heard the same story at every Android announcement since Froyo, so we won't know for sure until we test hardware. We’ve covered SwitfKey on Tested before, and it gets high marks from users. There is one main reason for that; it makes scary-good word predictions. By tying into your various online accounts, it can guess what you’re going to type before you start. Google’s Jelly Bean keyboard is another example of how Mountain View is finally using the data it keeps about you for your good. As you’re typing, the stock Android 4.1 keyboard will try to guess at more than just the word you're typing now, it will try to guess the next several words based on your previous behavior. If it's right, just tap on the word in the suggestion bar, and you’re done. If it isn't, keep typing. This is the sort of user interaction that should make people smile as specific names and places are filled in magically. Google never had time for these little touches before, but with Android maturing there is time for such diversions. The other update to text input comes in the form of voice transcription. 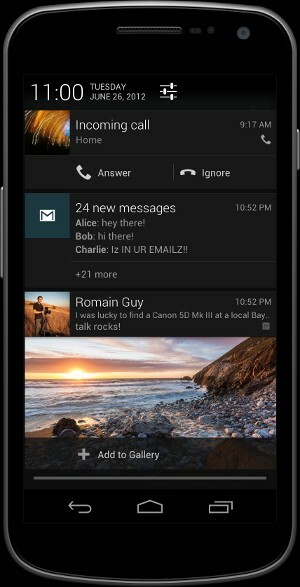 The features introduced in Android 4.0 are still present, but now you can dictate your messages offline. In Ice Cream Sandwich, your voice was uploaded to a server that did all the hard work. The new local system will be faster and easier. No more worrying about having crummy signal. Notifications on Android are killer -- they always have been. When you compare Android to iOS in each generation, Android has kept you abreast of goings on more efficiently. In Jelly Bean, Google has made notifications more than just lines of text. Notifications are becoming more interactive -- more like widgets. If you’ve ever used a Honeycomb or ICS device, you know that audio playback notifications can have buttons to control the music. Now that kind of functionality will be available to all apps in Android 4.1. You’ll be able to reply to tweets without leaving your notification pane, or save shared photos from social media to your Gallery. Google demoed a way to “+1” Google+ content from a notification too. The data shown by notifications will also be more robust, even going onto multiple lines. Google also promises 4.1 will have smarter widgets. In fact, the widgets and icons will be able to make way for each other. If you drop a widget on the home screen, it will resize itself as needed to fit around your icons. If you change its size, or move it to another screen, the icons will scoot out of the way if need be. If there isn’t space on the screen a widget is moved to, it will just resize itself again. The notifications and widget changes point back to the goal of making Android more appealing to a less technical audience without rendering it less powerful for grognards. The ability of Android to display ambient information is a big selling point, but it’s hard for some users to sort out all the rules. Google has learned that no matter how cool a feature is, for people to really make use of it, things have to be straightforward and accessible. Moving widgets to the app drawer in 4.0 was a good start, and this is the continuation of that idea. If Google's promises play out, Android is moving away from its second-class citizen status. 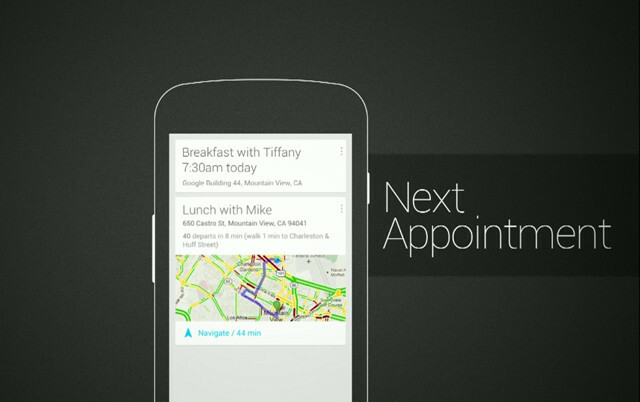 Google has come to the table time after time with solid improvements and UI updates. Android 4.0 finally got the look and feel right, and Jelly Bean is Mountain View’s first effort to iterate on that. It looks like another dose of the common sense that made ICS great. If you look at Android device from 2008 and one from 2012, they look totally different. Most non-techy folks would probably not realize they were the same operating system. If you did the same with iOS, it would be clear to everyone that they were looking at the same software. My hope is that from now on, Google will slowly iterate on the 4.0 aesthetic, improving the experience instead of making dramatic changes, which is what Apple has been doing all along. One thing Google didn't address was fragmentation. Unless you're a Nexus S, Galaxy Nexus, or Xoom owner, you probably aren't getting Android 4.1 anytime soon. Google is rolling out Jelly Bean to the Nexus S, Galaxy Nexus, and Motorola Xoom in mid-July. Everyone else will have to wait for OEMs to update. Google is issuing a new Platform Development Kit (PDK) to OEMs that may accelerate update rollouts, but for all we know that could end up being another "Android Update Alliance" pipe dream. If you want to sum up Jelly Bean in one thought, it's this: Android is all grown up now, and it doesn't mind that you're a human.